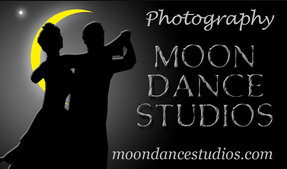 Registration is Open!! 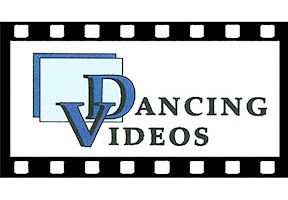 - Register Online Now!! 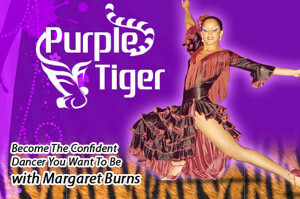 our 16th Annual Competition and the First USA Dance National Qualifying Event (NQE) in Florida!! 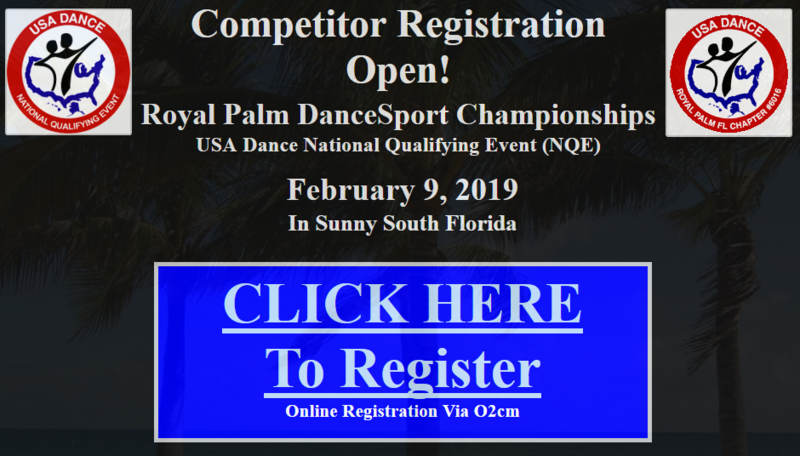 « EXCITING NEWS: The February 9, 2019 – Royal Palm Dancesport Championships will be a USA Dance National Qualifying Event (NQE) – In Sunny South Florida! !